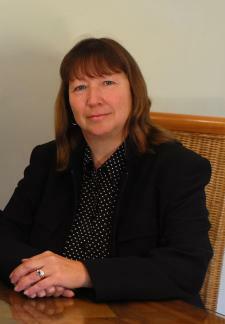 Partner Gillian is a qualified accountant and also an NLP Master Practitioner and Coach. She has had a highly successful and varied Corporate career including Director, European Finance at Kellogg’s before branching out to become HR Operations and Organisational Development Manager for Muller. Gillian now specialises as a Change Management and Leadership Development Consultant and Coach, working with blue chip companies and SME’s across a range of sectors. Gillian’s expertise brings great added value to Morgan Consultancy’s bespoke client service delivery in managing clients’ business change & development programmes. Personal interests: General Aviation (Private Pilot), Walking, Ornithology, Travel.